Read the announcement at http://www.HofferAward.com/. 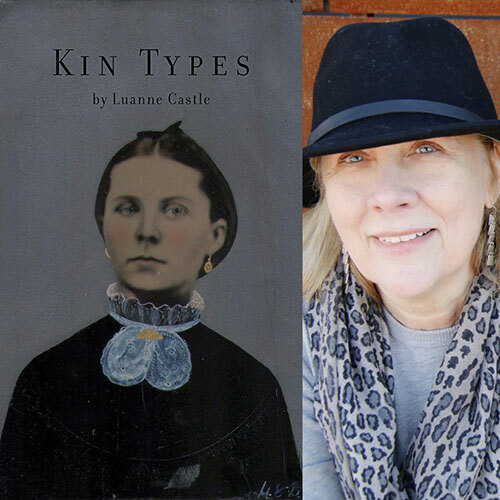 Luanne’s chapbook Kin Types is now available for pre-order at Finishing Line Press. 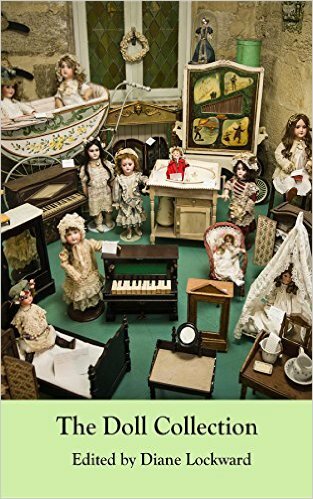 Check out the beautiful new poetry anthology The Doll Collection, edited by Diane Lockward and published by Terrapin Press. See Luanne’s poem “Marriage Doll” alongside poems written by many other poets that include Chana Bloch, Alice Friman, Lee Upton, Kelly Cherry, and Jeffrey Harrison. For the month of September 2015, Luanne is participating in the Tupelo Press 30/30 Project, a fundraising project. She has committed to writing 30 poems in 30 days. 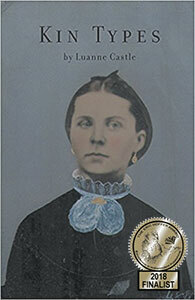 Check out the daily contributions of Luanne and other poets here.